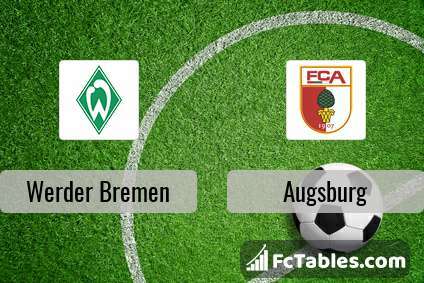 Kick off Werder Bremen-Augsburg in 1. Bundesliga on today 14:30. Referee in the match will be Manuel Graefe. Team Werder Bremen is located in the middle of the table. (10 place). Form team looks like this: In the last 5 matches (league + cup) gain 6 points. 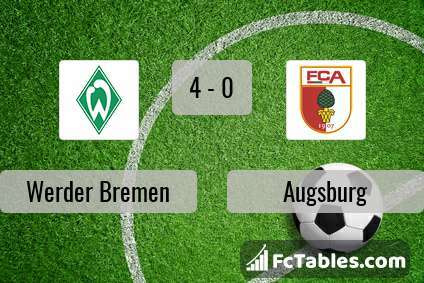 Werder Bremen did not win the match from 2 games. From 3 matches no lost a match. 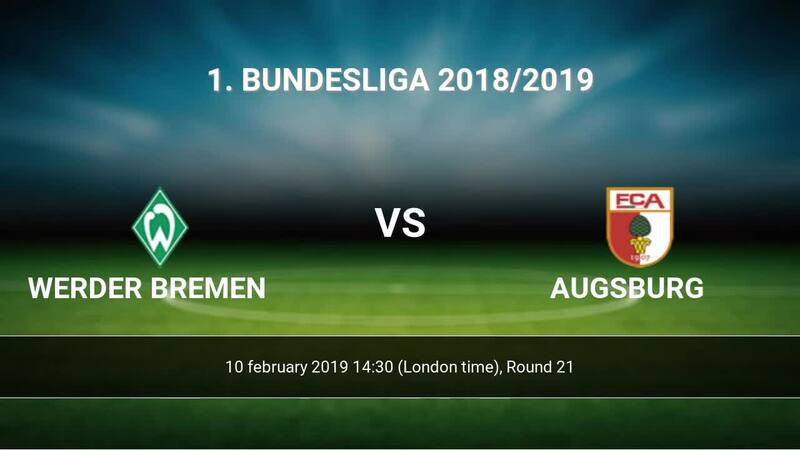 Leading players Werder Bremen in 1. Bundesliga is: Maximilian Eggestein 5 goals, Max Kruse 4 goals, Martin Harnik 3 goals. Players , Max Kruse 4 assists, Martin Harnik 1 assists will have to be very well guarded by defenders Augsburg, because they have the most assists. In Werder Bremen not occur in the match due to injury: Martin Harnik, Aron Johannsson, Fin Bartels. Team Augsburg currently is on lower place in table (15 position). In 5 last matches (league + cup) team gain 4 points. From 5 matches away can't win a match. In this season games 1. Bundesliga the most goals scored players: Alfred Finnbogason 10 goals, Michael Gregoritsch 3 goals, Jonathan Schmid 2 goals. They will have to be well guarded by defense Werder Bremen. Most assists in the club have: Alfred Finnbogason 1 assists, Jonathan Schmid 4 assists. Injured players Augsburg: Andreas Luthe, Jeffrey Gouweleeuw, Julian Schieber, Raphael Framberger. Direct matches: Augsburg won more direct matches. 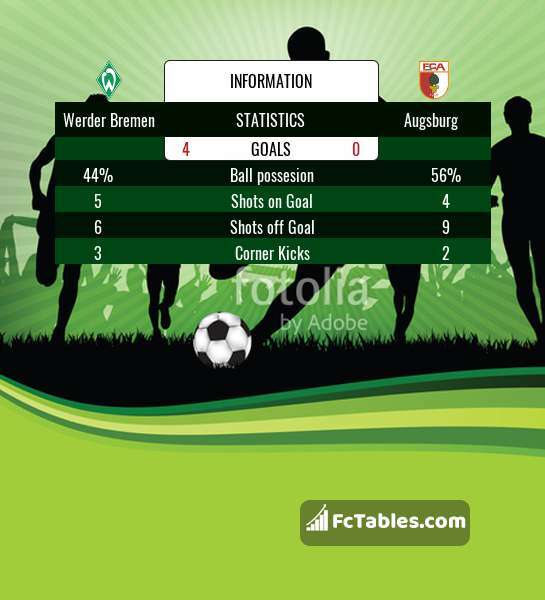 Werder Bremen won 6 matches , Augsburg won 8 direct matches, was a 2 draws. In 11 matches the sum of the goals both teams was greater than 2.5 (Over 2.5), and 14 matches teams scored more than 1.5 goals (Over 1.5). In 12 matches the both teams scored a least one goal (Both teams to score).